We are exposed to millions of images in the media (magazines, social media, television, advertisements etc) that give us a very distorted idea of what beauty is. Not all are bad, however, as there are many individuals, associations and companies that are trying to promote a more realistic idea of what beauty is as well as encourage self acceptance and self-love. This is done through articles. blogs, websites, videos, lectures and talks. 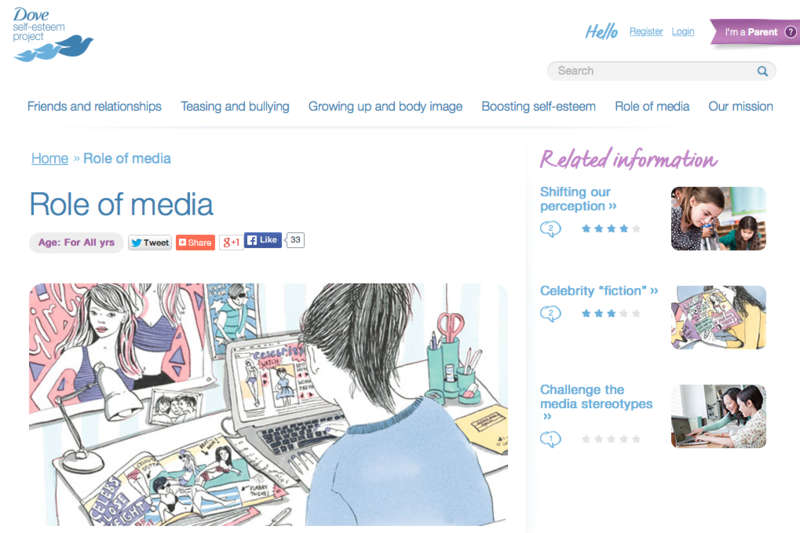 Below are three websites that are trying to portray a more positive image to women. 1) Closely examine these three websites. 2) Identify 1 message on each site that you believe helps teach a more positive approach to beauty and self acceptance or warns about the dangers of believing what is in the media. 3) Post your responses in the blog on your website. 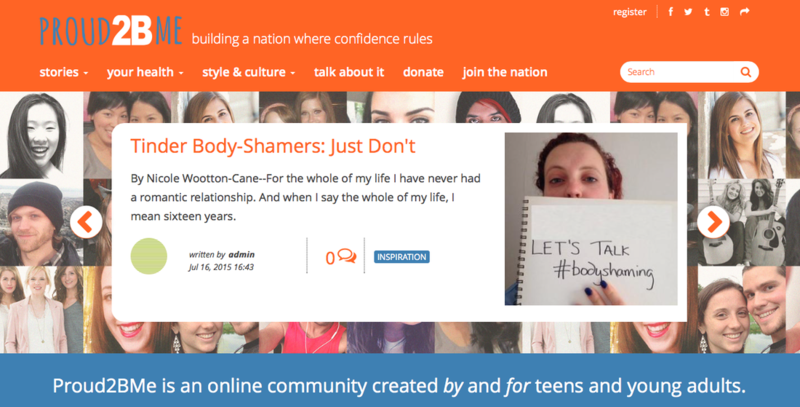 5) Find your own website, blog, article or video that promotes a positive self image for women and teenagers and post it on your blog page.